The real luxury is actually what is before us, and that is the opportunity to spend our time with the people who mean the most to us, family and friends. But when we talk about the material world, then there’s nothing more luxurious than expensive hotels. In them you can enjoy in a lavish life, tasty food, expensive cars, private dinners, private swimming pools. The whole island belongs to the owner of a famous company Red Bull and it includes 25 villas. The best villas have panoramic views of the island, free massages and horse riding on the beach. The stay here costs $40,000 per night. This villa has an indoor Jacuzzi pool for 12 people overlooking the famous streets in Vegas. Stay in this villa costing 35,000 euros per night and have private terraces, private glass elevator, exercise room and gym, massage rooms, as well as dry sauna and 24-hour butler service. 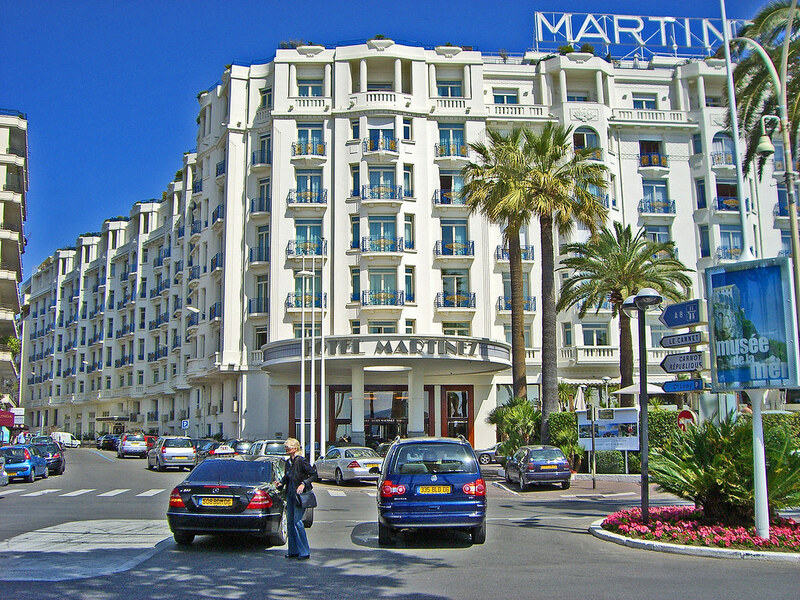 Presidential apartment at this hotel is located on the Boulevard “de la Croisette” and was opened in 1929-th year. It costs 35,000 euros per night and includes 4 bedrooms, 2 living rooms for relaxing and dining rooms, 2 business rooms, 2 saunas and 4 bathrooms, all equipped with separate bathtub with hydrotherapy and Turkish bath. 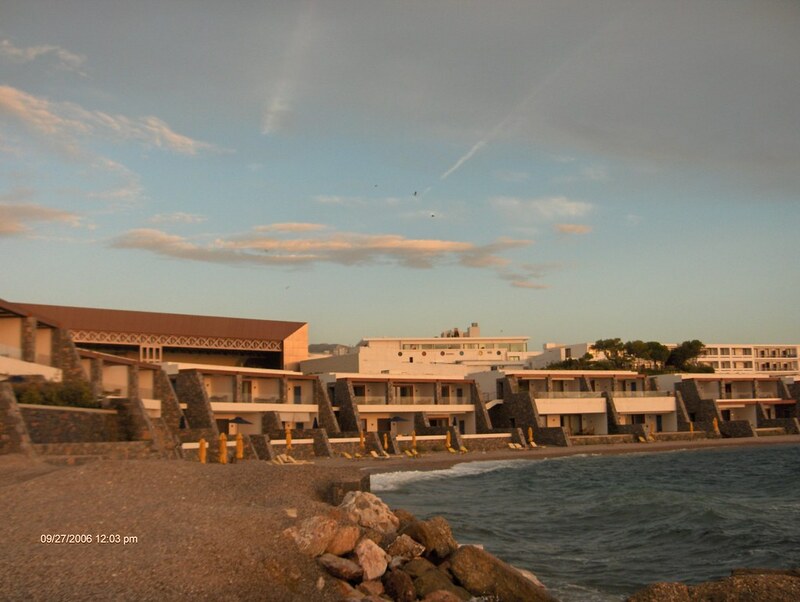 The resort has no a price list, but it is assumed that one night would cost around 35,000 euros, and the standard amount for the luxury apartments in hotels. The resort has a closed villa in the southern part of the peninsula that looks to peaceful Aegean Sea. It has a private pool, suitable for all seasons, 2 large bedrooms with fireplace and wide marble bathroom with an additional guest room and a private balcony for sunbathing, gym and massage. This hotel is located on the island of Sardinia. The presidential suite has a private pool, fitness center and solarium. This penthouse costs 35,000 euros per night and offers 9 rooms spread on 400 square meters which have views of the city from 360 degrees. This is the highest room in New York and took 7 years and 46 million euros to build. The interesting thing about this resort is that it has more bathrooms than bedrooms. The best that can offer this resort is the palace with golden statues of lions beside the pools, private harbor and a private hammam. It costs 40,000 euros per night. The hotel offering his apartments at a cost of 53,000 euros per night. Besides the 6 bedrooms, guests can enjoy in a library, private theater room and a private kitchen astrology servants. This is the most expensive hotel in the world and their most expensive room or presidential suite offered at a price of 60.000 euros per night. In it have resided the part of the world’s richest people, such as Bill Gates and Michael Douglas. It spans 1,800 square meters and has 4 large bedrooms, 12 marble bathrooms, exercise room, pool table and a big piano from the famous firm “Steinway”. The most expensive room which cost 130,000 euros per night actually not located in a hotel, but in a submarine. The offer comes with a full marine crew will guide you through the depths of the ocean, and you can also enjoy a peaceful sleep.